The Target Saver: 5 Reasons to Save Money with Ibotta -Join Today Get $10 FREE! 5 Reasons to Save Money with Ibotta -Join Today Get $10 FREE! If you are a new member and sign up today, you can get a FREE $10 from Ibotta! And I have to say that Ibotta is truly one of my favorite money saving apps. I am always looking for ways to save money on groceries because those are things you HAVE to buy and Ibotta always has the best offers! 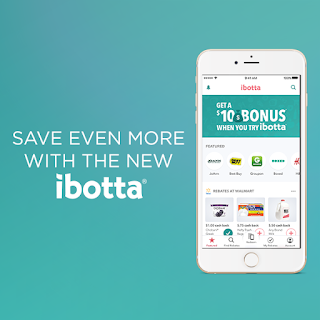 If you are new to Ibotta, they have a $10 bonus when you redeem your first rebate with Ibotta! That’s it! 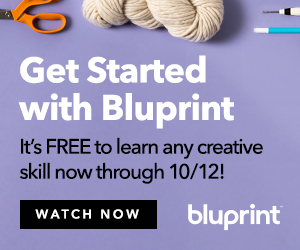 $10 FREE, just for redeeming a rebate that already saved you money in the first place. Just redeem your first rebate in the first 14-30 days after signing up and get a FREE $10 Bonus!! That’s really all you need to know! You can use coupons to reduce your out of pocket costs on an item and then redeem your Ibotta Rebate. When you combine Printable Coupons, Sales, Rewards, and Ibotta Rebates, you often score some great freebies! Ibotta is great because their rebates are for things you actually use and need! You will find offers for discounts on milk, produce, and all kinds of grocery items and they keep up with the seasons. 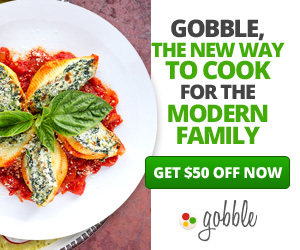 During the holidays, they have rebates on things you will need for baking all your goodies and they even sometimes get rebates for Turkeys around Thanksgiving! Unlike Rewards Programs, Ibotta offers can often be redeemed at MANY different stores. 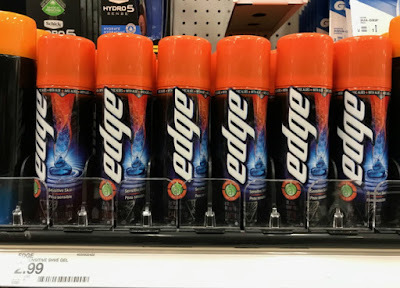 Some will be limited to a specific store, but they have plenty that you can get a dozens of places so that you know you will be able to find what you need at a store in your area. Not only do they have rebate for grocery stores, but I even see offers for retail stores like Target, Meijer, Macy's and also at club stores like Sam’s! I find that Ibotta is one of the most reliable rebate apps available. It can be intimidating to try new savings programs and I have found that Ibotta is one of the easiest. All you have to do is upload your receipt after you take a picture and you get your money or gift cards! Get signed up with Ibotta today and remember that you will get a $10 Bonus when you redeem your first offer.